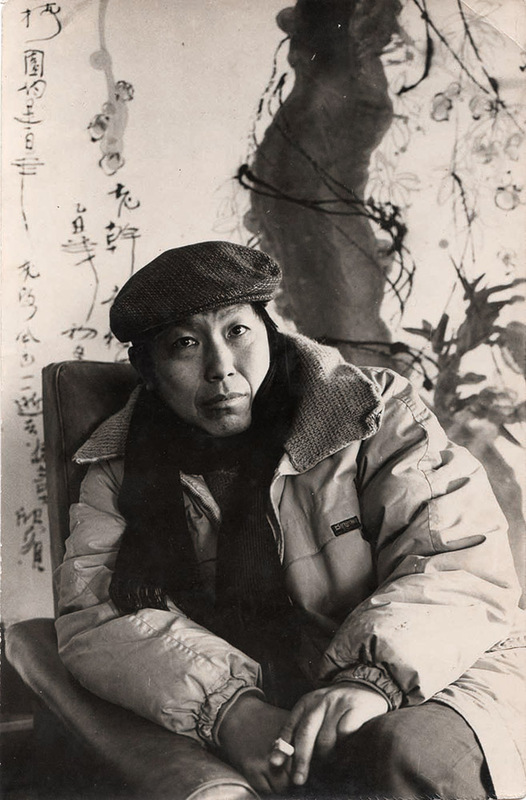 “I’m living just like a cloud, neither taking anything out of birth nor bringing anything into a tomb”, a poem written in the 1990s by Dong Xinbin, who seemed to already understand the illusory and misty appearance life. 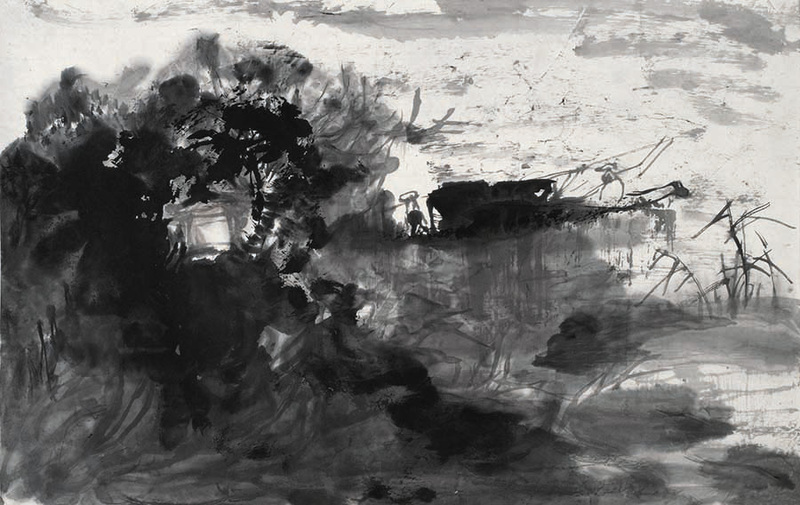 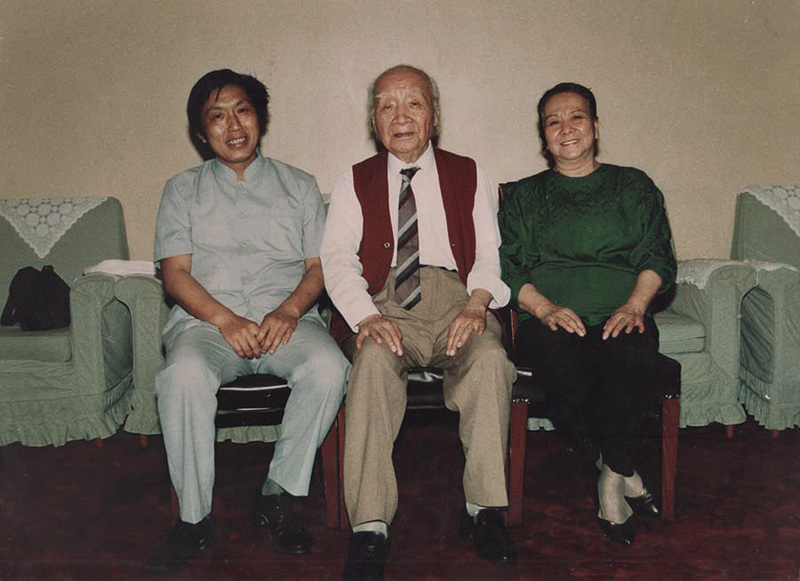 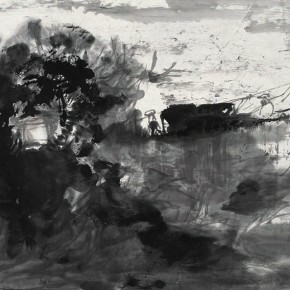 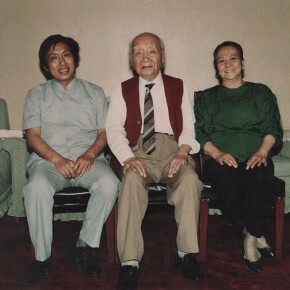 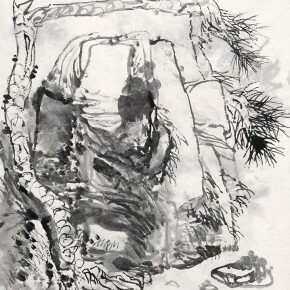 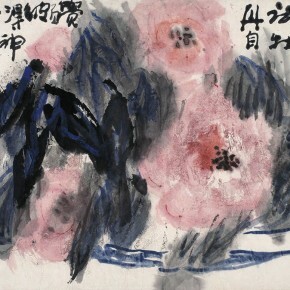 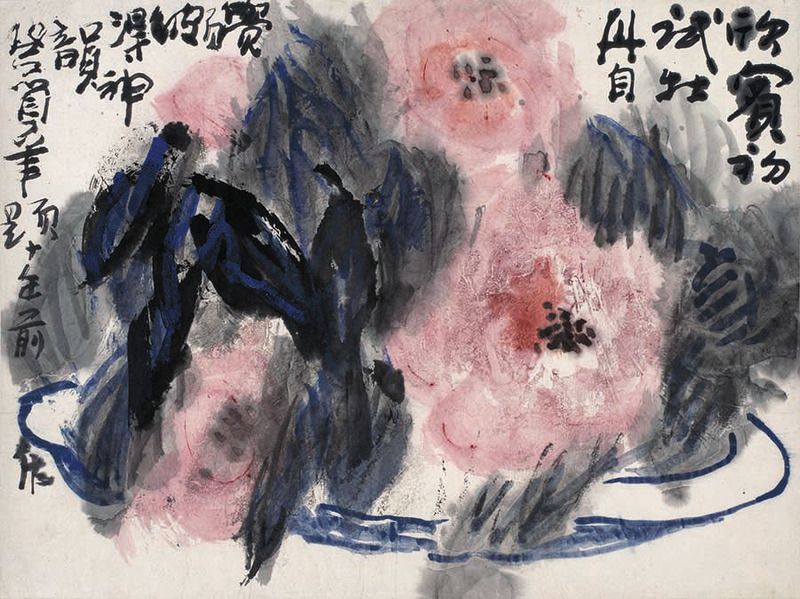 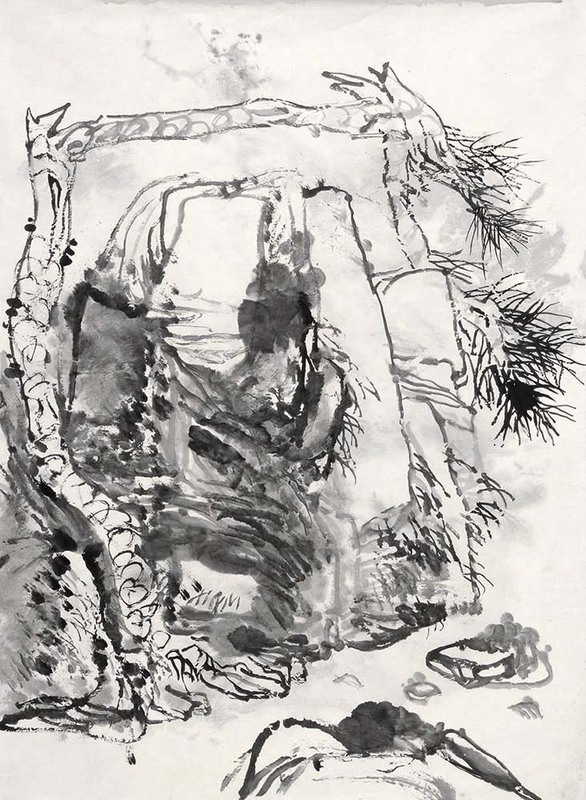 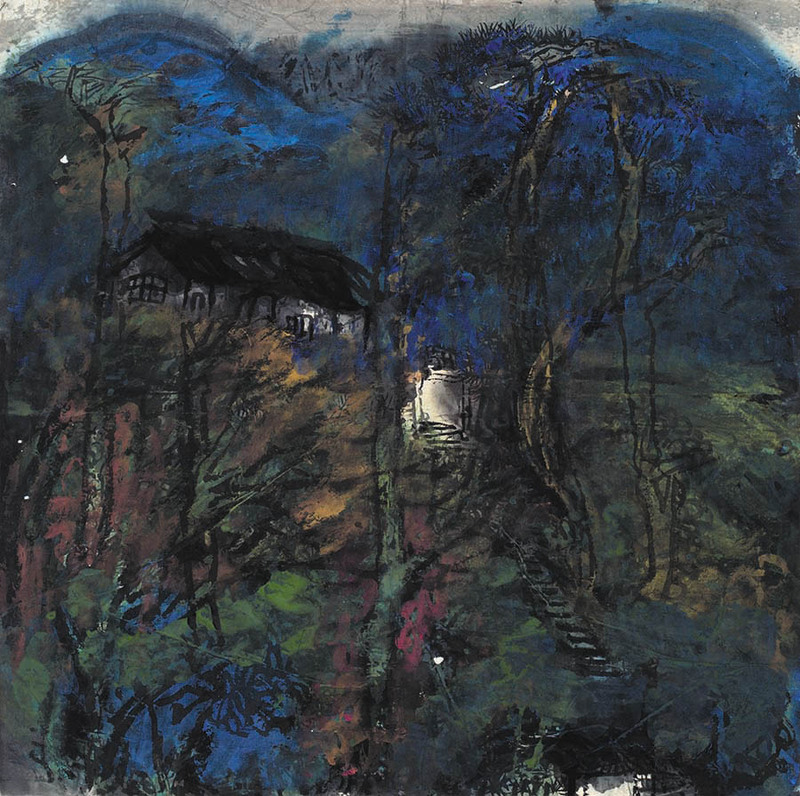 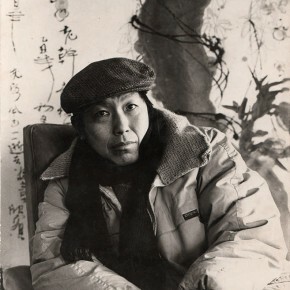 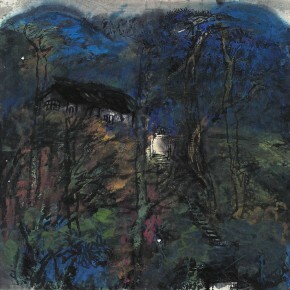 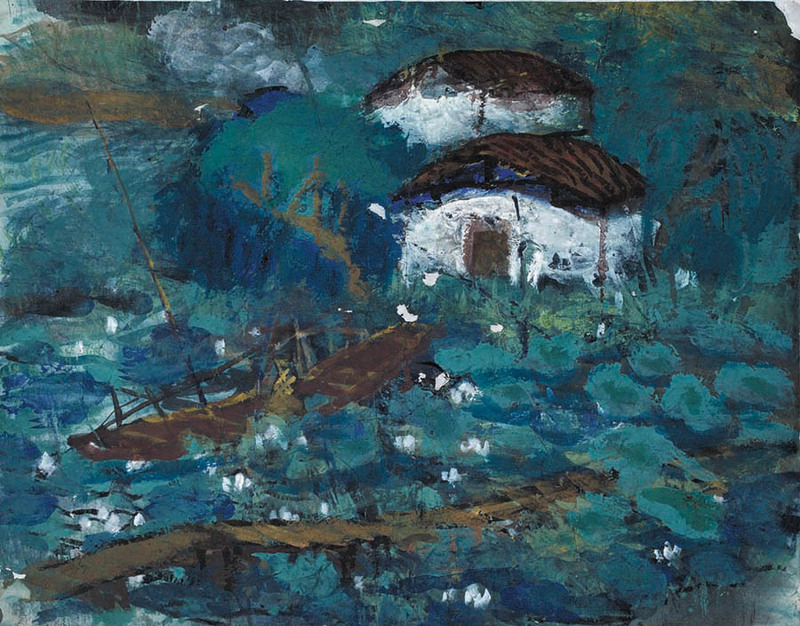 His passing away eliminated the suffered censure and self-sustaining aloofness, though thousands of fulfilling and deep works, manuscripts, theoretical writings and literature are left behnd, exuding a confident strength and eternal charm, as Li Xianting said, Dong Xinbin and his art was a “Revelation”. Sponsored by the China Arts and Entertainment Group and Yan Huang Art Museum, “Zealous Guests – Memorial Exhibition for the 10th Anniversary of Dong Xinbin’s Death” is held at Yan Huang Art Museum from April 24 until May 3, 2013, at the same time “Zealous Guests – Memorial Album for the 10th Anniversary of Dong Xinbin’s Death” is published(Culture and Art Publishing House). 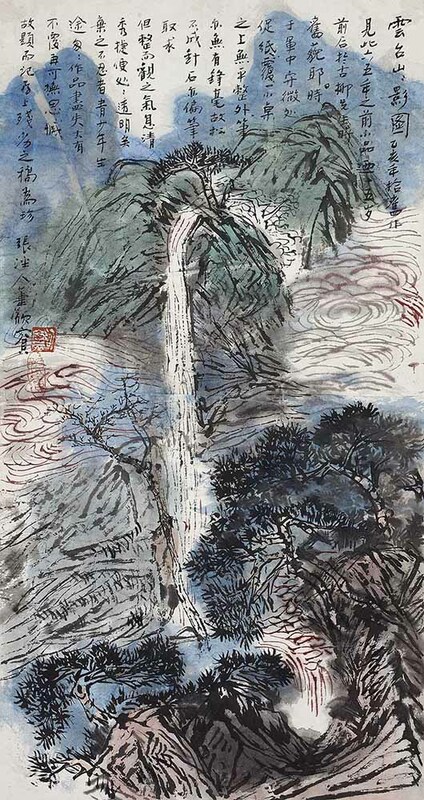 People can commemorate the artist and officially study his artistic achievements through the exhibition and album. 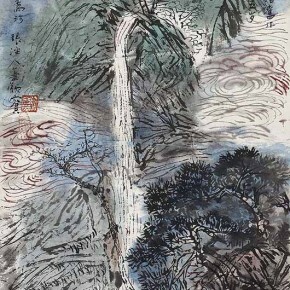 There are two paths of art treks and art style rheologically around the activity, on the one hand, comprehensively displaying the overall appearance of his artistic creation, the works never on view and published before, covering almost all of his creation stages, from “Jiangnan Scenery” to “Linear Test”, and “World of Colored Ink”, etc., with lots of themes, including landscapes, figures, flowers and birds, as well as a number of class works. 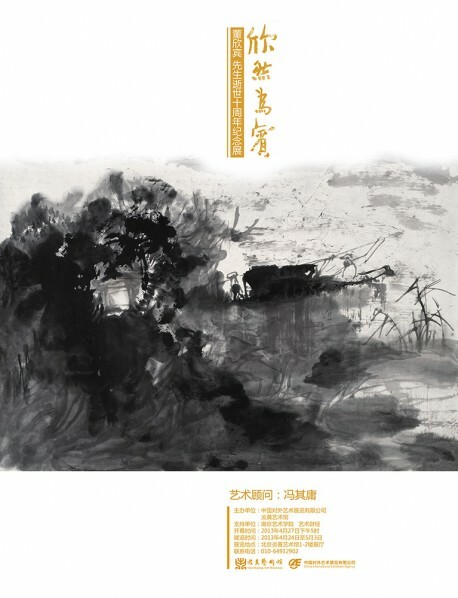 On the other hand, it initially reveals the interactive relationships between his artistic growth process, artistic theoretical thinking and creation, featuring a number of articles of literature, theoretical manuscripts as a supplement. 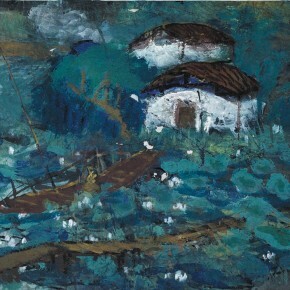 Furthermore, it restores his main creative studio “Heaven and Earth Den”, creating a more realistic, objective atmosphere of the original space, as well as an area to feature his collections; Finally, “Heaven and Earth Gathering”, a distinctive small gathering is organized based on the elements of his style and related artistic disciplines. 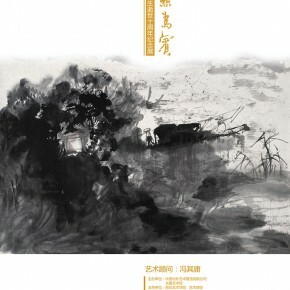 OCAT Shanghai presents "Frontier – Re-assessment of Post-Globalisational Politics"